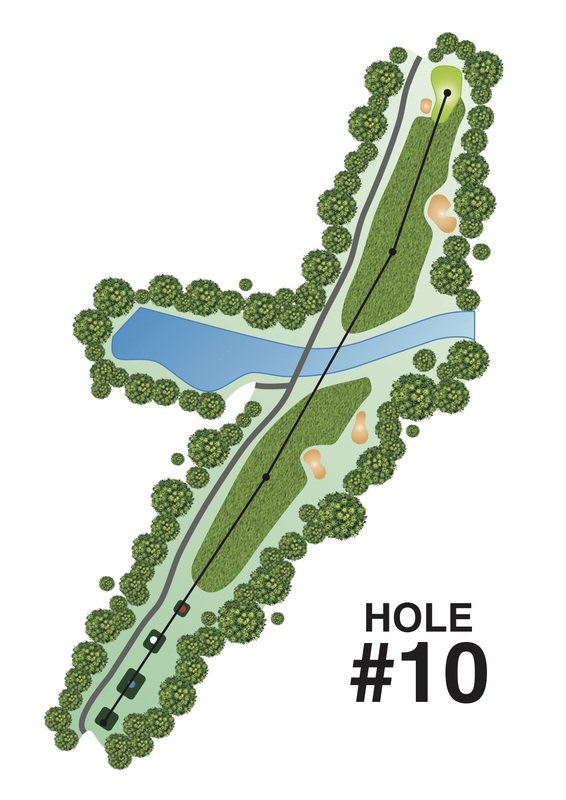 This is the longest of the Par 5’s. Tee shot will be directed towards the tall buildings of Johor Bahru visible on the horizon. On occasions, this hole plays into the wind and under these conditions will be extremely difficult. A stream cuts across the fairway between the first and second landing areas.